Are you hosting a wedding reception, a grand party or a wonderful party? You may own a restaurant, cafe, bar or hotel and want to organize a dining area? These rustic wooden table numbers will help you number the style! Applies to: Wedding receptions, parties, competitions, commemorative days, conferences, etc. 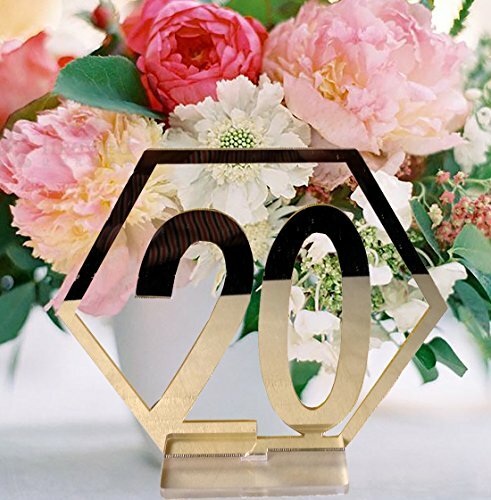 Package includes:20 pcs table numbers( Numbered 1 through 20). If you have any questions about this product by Fashionclubs, contact us by completing and submitting the form below. If you are looking for a specif part number, please include it with your message.